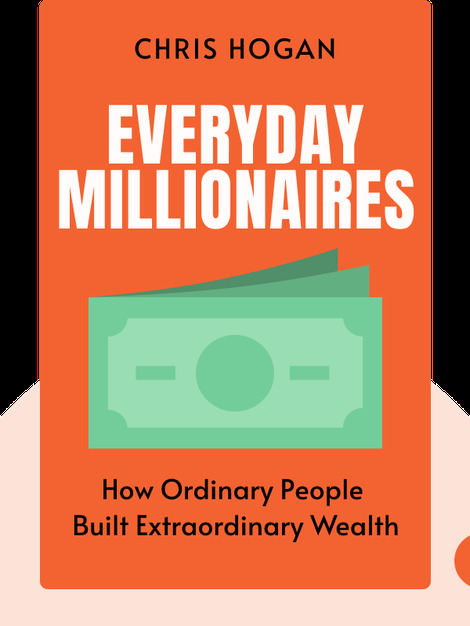 Everyday Millionaires (2019) draws on the biggest study on millionaires ever conducted in the US to reveal an essential truth – becoming a millionaire is something anyone can do. It doesn’t matter what your background is, how much money you make now or how lucky you happen to be – it just takes practical knowledge and a commitment to following a plan. 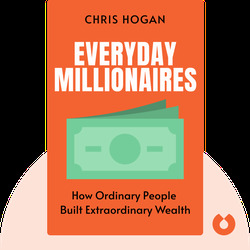 Chris Hogan is a best-selling author and financial expert, a dynamic event speaker and financial coach. In over a decade working with Ramsey Solutions, he has brought his hopeful message to audiences across the US, teaching countless people how to take control of their finances and achieve their goals. His podcast, The Chris Hogan Show, releases new episodes weekly.